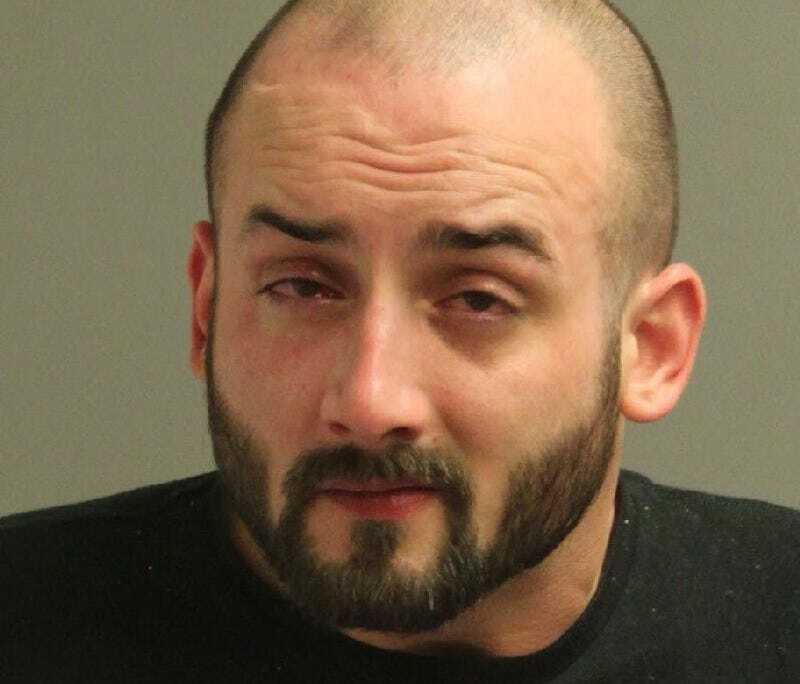 WOODBRIDGE, Va. (WUSA9) -- Prince William County police have charged a man with murder for allegedly stabbing his stepfather to death. It happened Wednesday night around 10:54 p.m. in the 5600 block of Northton Court in Woodbridge, police said. Early investigation reveals the victim was sitting in his living room when his stepson entered the residence and went to the kitchen area, where he retrieved a knife and began pacing, police said. The suspect's mother attempted to get him to drop the knife, but during the encounter, he walked around her and into the living room where he proceeded to stab the victim multiple times. The mother of the suspect immediately called police while the victim's brother attempted to stop the attack, police said. The victim's brother and the suspect were physically fighting when officers arrived. PRINCE WILLIAM COUNTY, Va. (WUSA9) -- Icy road conditions are preventing school buses from reaching students in the Bull Run Mountain area, according to school officials. Students from Reagan Middle School neighborhoods in the area where buses have not arrived should not wait for them, officials said. Everyone was encouraged to use extreme caution while traveling roads in the area. The issues are limited only to Shelter Lane in Haymarket and Lawnvale Drive in Gainesville. Other Reagan students can expect normal bus service in the Bull Run Mountain area. WOODBRIDGE: (WUSA9) -- A man wanted for an armed robbery in Prince William County has turned himself into police. David Nissan Huerta, 18, turned himself in after seeing his photo on the Prince William County Police Department Facebook. He was wanted for an armed robbery in the 14400 block of Jefferson Davis Highway on Nov. 24, police said. Huerta is being held without bond. He is due in court on January 26, 2015.